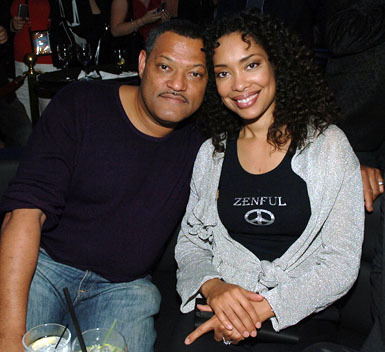 According to TVLine, “Suits” star Gina Torres has been added to the cast as the wife of Laurence Fishburne’s FBI agent Jack Crawford. The role won’t be too much of a stretch, as the two are also married in real life. Fishburne isn’t the only connection Torres has to the cast. She and “Hannibal” co-star Ellen Greene also appeared together in “Pushing Daisies,” which, like “Hannibal” was created by Bryan Fuller. “Hannibal” stars Hugh Dancy as FBI agent Will Graham and Mads Mikkelsen as the cannibalistic Dr. Lecter. It is scheduled to premiere on NBC at midseason.